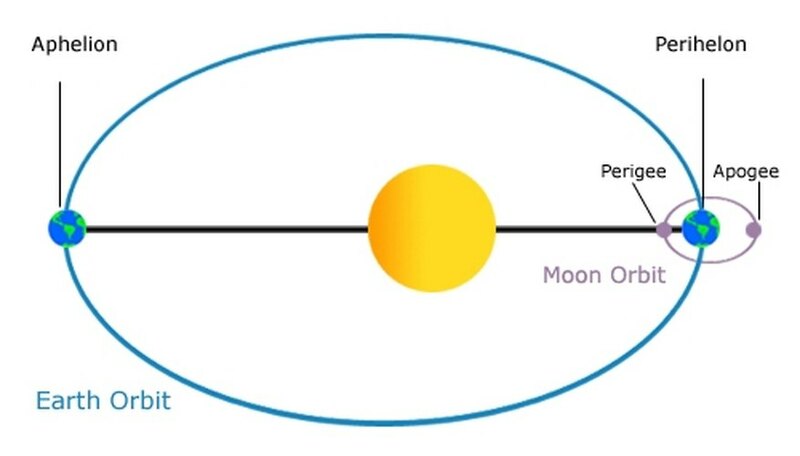 The perihelion is the point in a planet's orbit when it is closest to the sun. However, the term can be used for objects other than a planet that orbit a sun as well. The Earth's perihelion occurs in the beginning of January, but the exact date varies slightly depending on the year. Even at this nearest point, the earth still remains 147,166,462 km from the sun. Determine the semi-major axis of the orbit. The semi-major axis is the distance between the center of the ellipse and the point in the orbit that is furthest from this center point. Determine the eccentricity of the orbit. Eccentricity can be calculated by dividing the length of the ellipse's major-axis by the distance between the ellipse's two foci. Subtract the ellipse's eccentricity from the number 1. Multiply the result of Step 3 by the result of Step 1. Bagley, Soren. 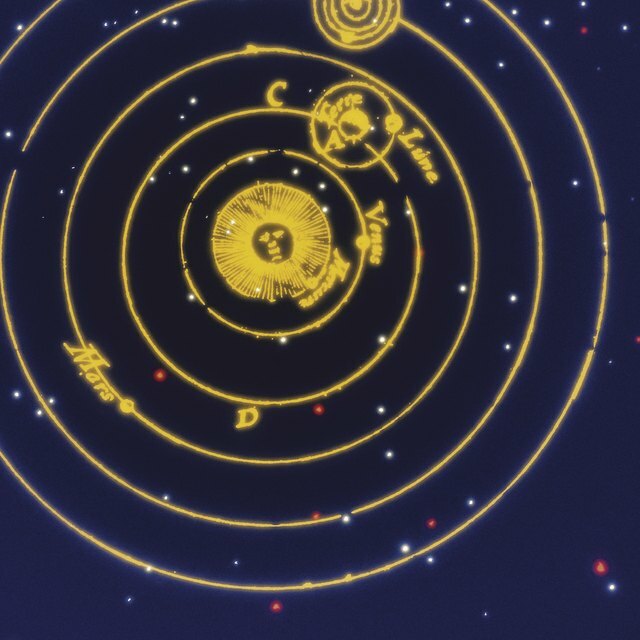 "How to Calculate Perihelion." Sciencing, https://sciencing.com/calculate-perihelion-5344973.html. 24 April 2017.